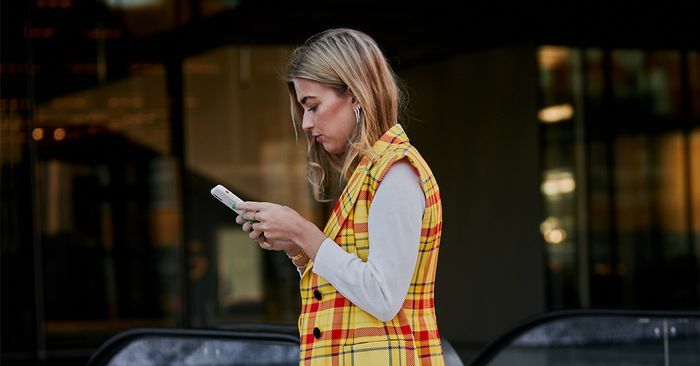 As exhilarating as it may feel to reach for that pair of embroidered cowboy boots or powder blue kitten heels, you owe it to yourself to ask yourself this quick question before making any purchases: Does my wardrobe have all the essentials stocked and ready to go? If the answer is no, then it may be a good idea to take your paws off the trend-centric item in question. Sure, essentials like layering tees, socks, underwear, and the like are on the more boring side of the style spectrum, but they’re also your bread and butter—the pieces you arguably wear every day that are worth giving some time and thought. That said, it doesn’t mean you have to spend your seasonal budget on only basics. In fact, it’s quite possible to snag these classics at key brands and retailers that offer them at a budget-friendly price point, which allows for a splashy investment or two.